I had quite a few culinary adventures this weekend, and have been searching around the internet today for Christmas lunch places and I keep coming across the words “red fife.” I finally looked it up after not knowing what it was all weekend. So if you have ever seen this on a menu, you now know what it is! 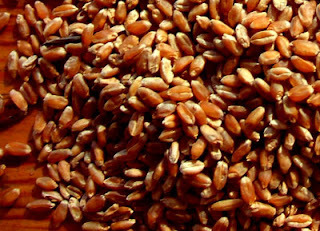 Red Fife is a bread wheat, Canada’s oldest to be exact. It was introduced by David Fife and his family who began growing it on his farm in 1842 in Peterborough, Ontario. The kernel was red and Fife was the name of the farmer which is how the name came to be. This procedure for naming the wheat was typical during this time period. Red Fife is renowed as a fine milling and baking wheat and set Canadian wheat standards for more than 40 years. One legend states that a load of wheat grown in Ukraine was on a ship in the Glasgow harbour. 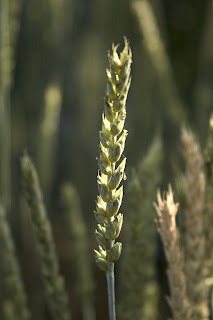 A friend of Farmer Fife dropped his hat into the red-coloured wheat, collecting a few seeds in the hatband, which he then shipped off to Farmer Fife. The wheat grew. The family cow managed to eat all the wheat heads except for one, which Mrs Fife salvaged. 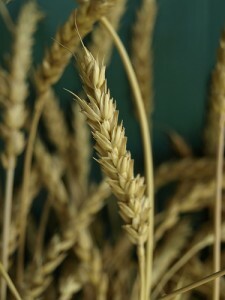 This was the beginning of Red Fife wheat in Canada. Now that you know what Red Fife is I am sure you will start noticing it more often - this is always how it happens! 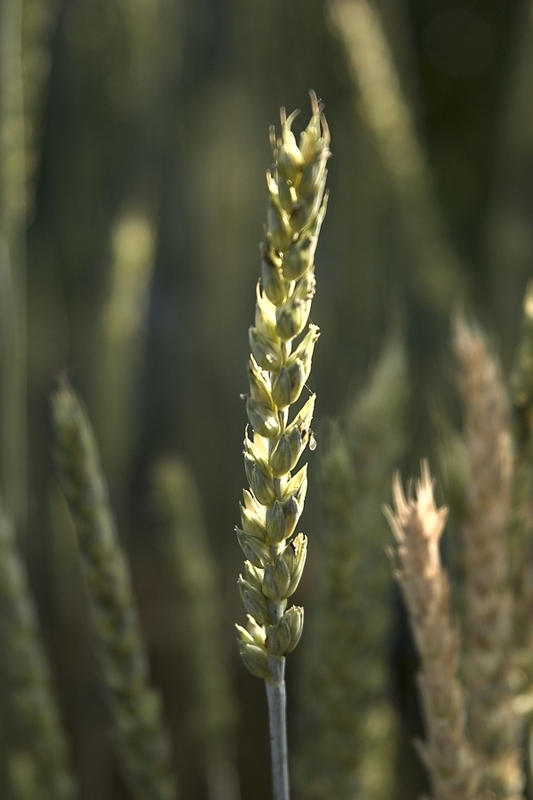 Enjoy Canada's finest wheat!